Our gallery-wrapped Canvas combines the look and feel of a museum-style painting with the intricate details of a photograph to create a one-of-a-kind piece of art perfect for hanging anywhere in the home. 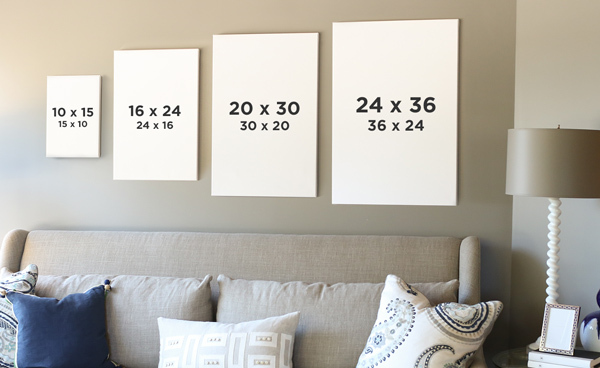 Printed on artist-style canvas and stretched over a wooden frame made from solid pine, our Canvas offers a unique backdrop to show off the beauty of your photograph. Feature a single photo, create a unique collage or enjoy Picaboo’s signature creative flexibility for a custom display. Add a caption or sentiment to create a personalized Canvas.